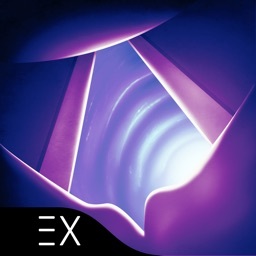 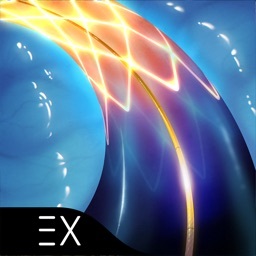 Cardio Ex by Level Ex, Inc. 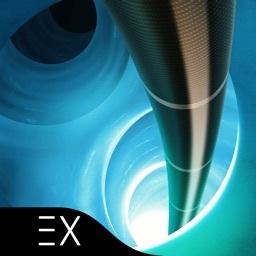 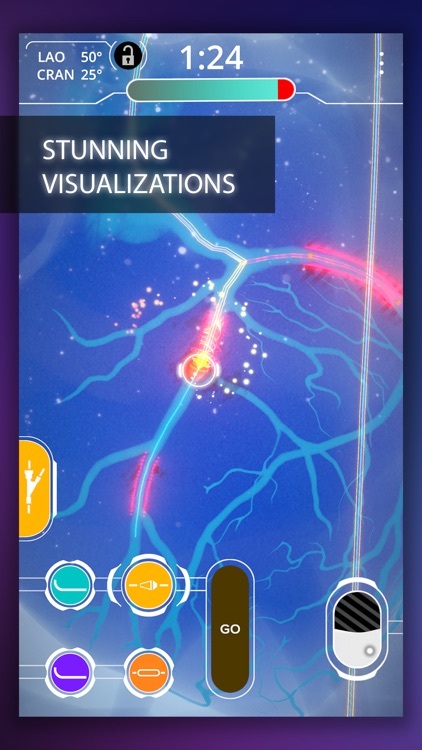 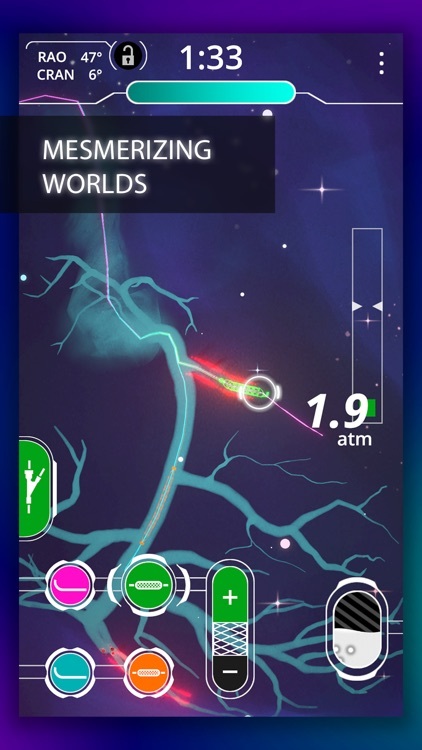 Experience the thrill of interventional cardiology beyond the cath lab with Cardio Ex. 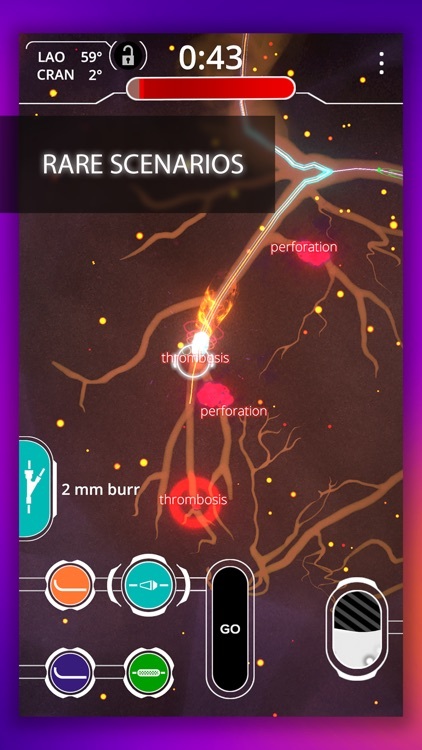 Play dozens of real medical cases that enhance your speed and skills, featuring rare conditions and deadly complications that will get your own heart racing. 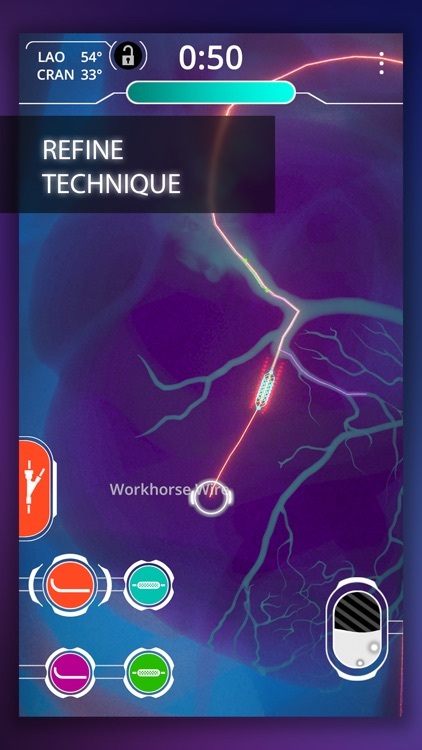 Cardio Ex challenges cardiologists to effectively manage their time, tools, and techniques to save virtual patient lives—all while immersed in interactive, lifelike anatomy. 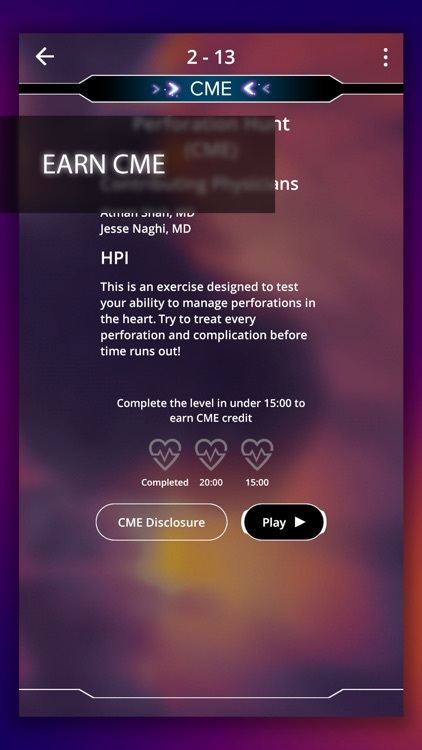 Earning free AMA Category 1 CME credits has never been more rewarding. 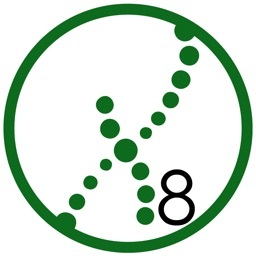 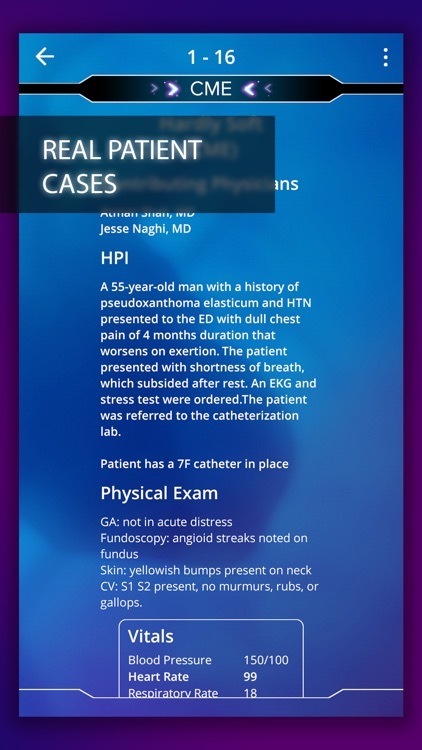 Cardio Ex is available for free to physicians, residents, medical students, and healthcare professionals worldwide: interventional cardiologists, general cardiologists, electrophysiologists, vascular surgeons, interventional radiologists, and other medical specialists. 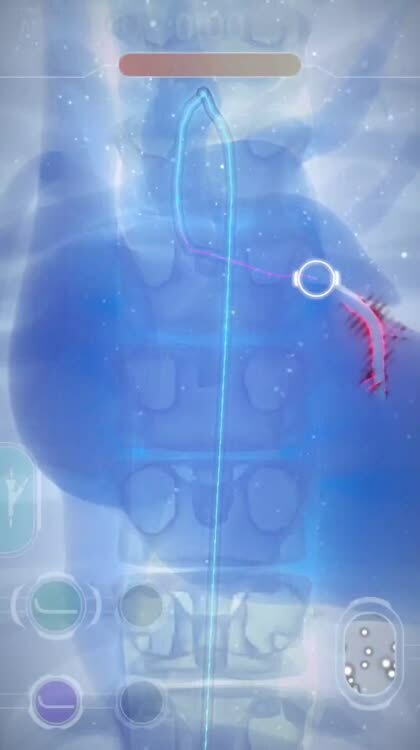 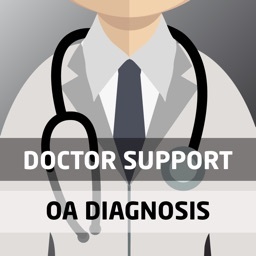 Level Ex professional video games are played by over 350,000 healthcare professionals and endorsed by top academic institutions and medical societies for physician education and training. 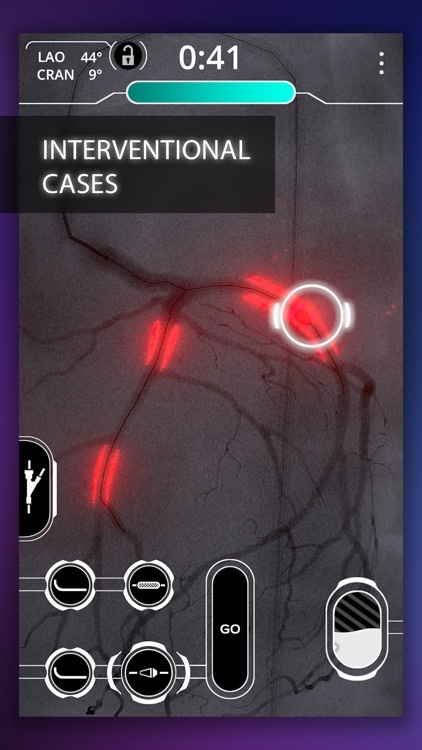 Share your feedback with us about our first set of cases at [email protected] More cases coming soon!